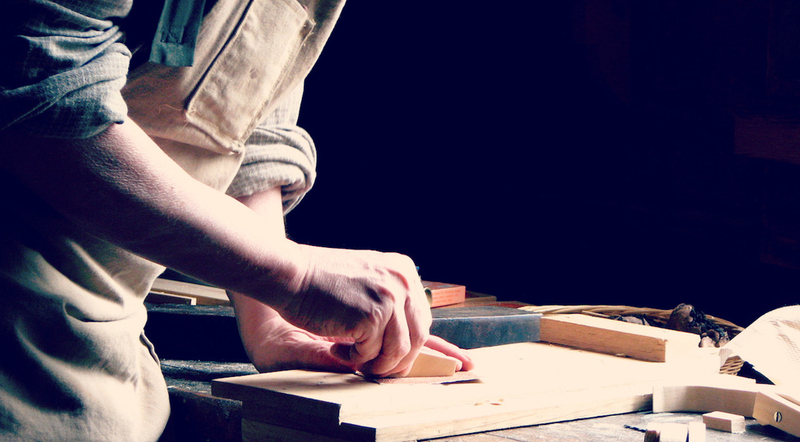 Scotts Carpentry | Experts in the art of woodcrafting. Experts in the art of woodcrafting. Scotts Carpentry is a Washington Licensed and Insured Remodeling Contractor serving the greater Seattle area since 1997, upgrading the area's finest homes. We specialize in complete renovations, custom kitchen remodeling, custom bathroom remodeling, additions, interior and exterior design, and architectural and engineering, 3D design and more. We've built a reputation for completing top quality projects at a fair price. We earn our clients trust through uncompromising ethics, integrity and fairness. We are committed to provide you with high quality work and affordable pricing while trying to save you money. We serve your home remodeling needs from small jobs, such as home maintenance projects, to full renovations while delivering the very best service and craftsmanship possible, creating a valuable long term relationship with our clients. Scotts Carpentry strives to make our customers satisfied from the beginning of the project to its completion. JDI accomplishes this not by being the least expensive, but by providing stellar service and quality craftsmanship all at a fair price. We separate ourselves from other contractors by completing the “little things” that other contractors or all of the new construction builders turned remodelers would miss or neglect. Our working process is an established system that works for our clients and us. We have many years of experience and hundreds of completed projects behind us. We are efficient in our scheduling and mindful of our clients needs, meaning we are flexible. Our attention to detail is exquisitely tuned and client expectations are consistently met.